Working with traditional cleaning services can be difficult, slow, and flaky. We’ve worked with other companies so we understand how hard it can be, finding the right company for you and your family. That’s why we developed clean arrival. We wanted to revolutionize the process for our neighbors. With our website, you can receive a quote and book our trust Gresham cleaners in a matter of minutes. Our goal as a local Portland cleaning company is to provide the best service by hiring the best people. 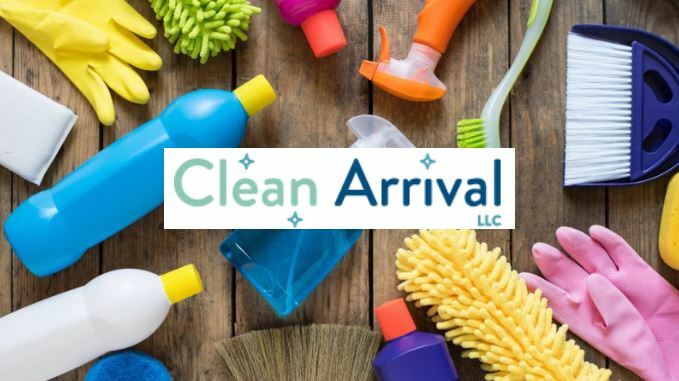 In doing so, all of our Clean Arrival professionals are carefully vetted through thorough background checks, interviews, and trial periods with our company so we can ensure we choose the right person to care for your home. Every clean you will be met by a friendly, courteous face ready to listen to your needs.